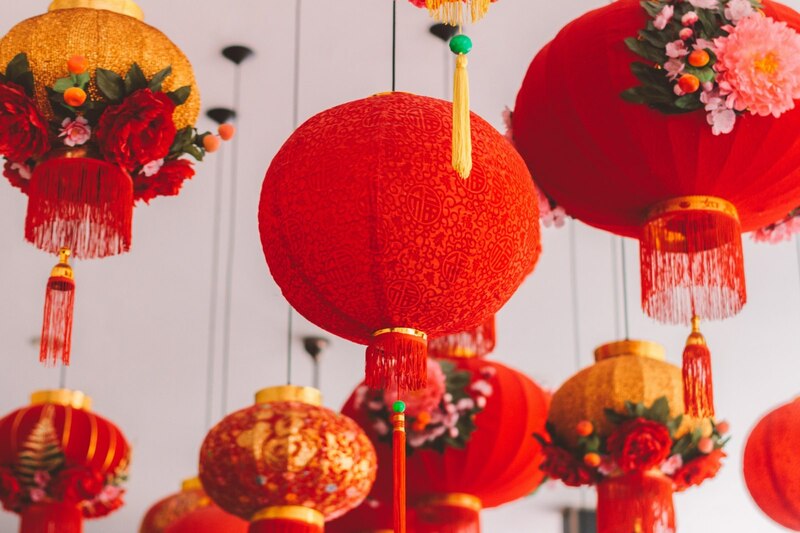 Looking for the perfect spot to celebrate Lunar New Year! 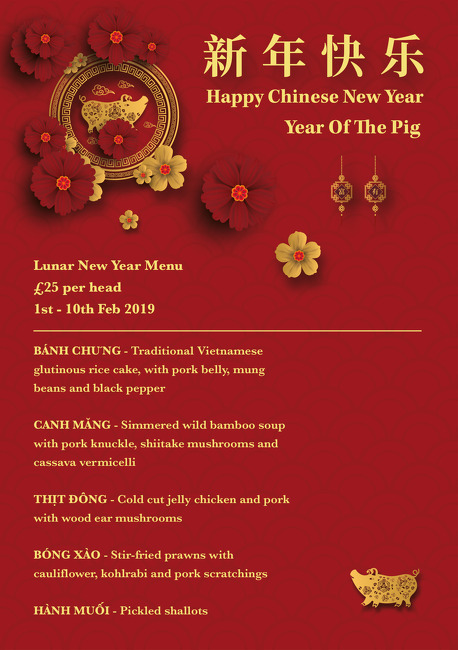 At Cay Tre Soho this year we have the dreamiest of New Year menus. All exclusive dishes created by our head chef just for this special occasion. Join us from the evening of Friday 1st Feb - 10th Feb to indulge in our amazing new menu available exclusively for 1 week!